We asked team member Gladys Kimani what stood out for her in 2018. For Gladys it had to be the record breaking year! 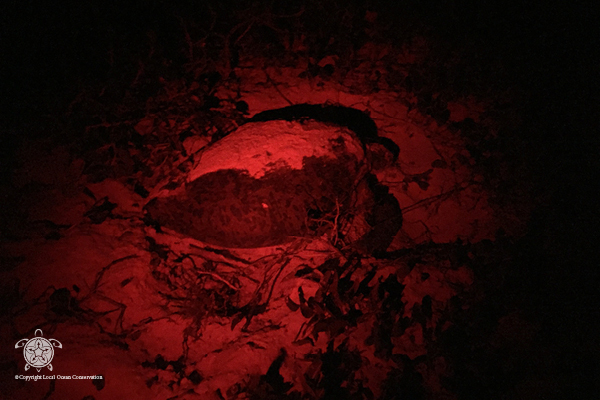 The LOC Watmu Turtle Watch programme protects sea turtles coming to lay their eggs on Watamu beach and monitors the nests throughout their incubation period.